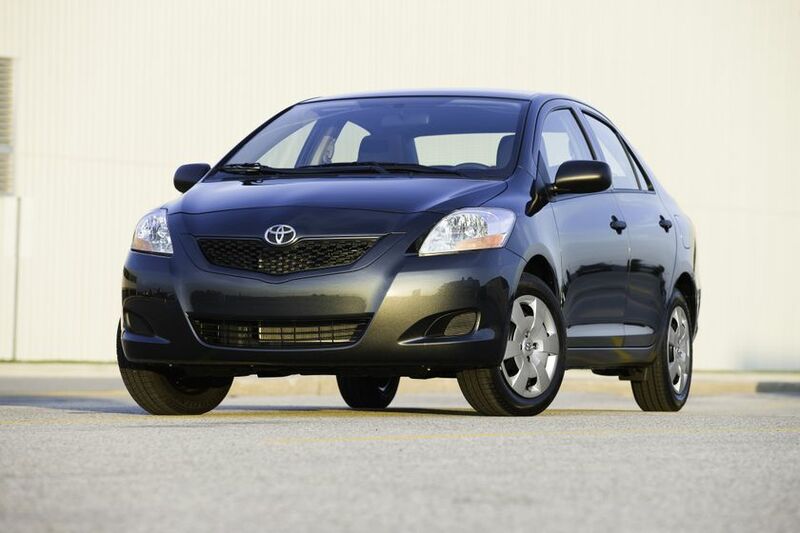 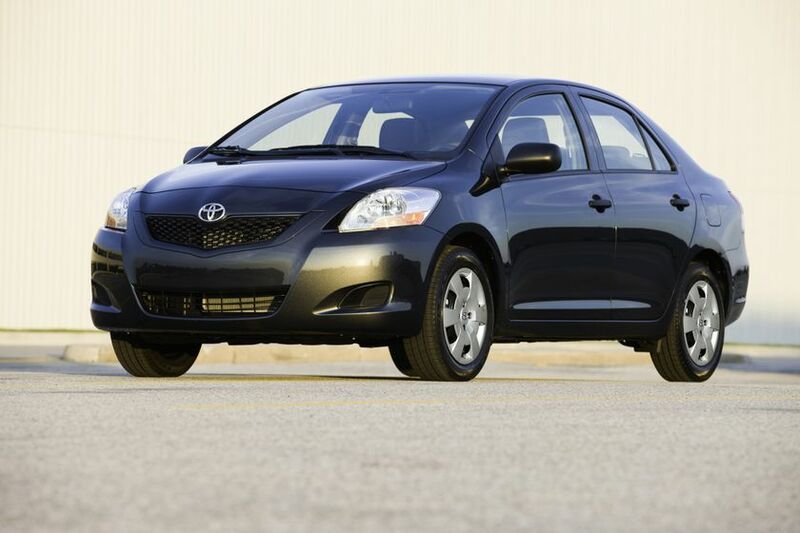 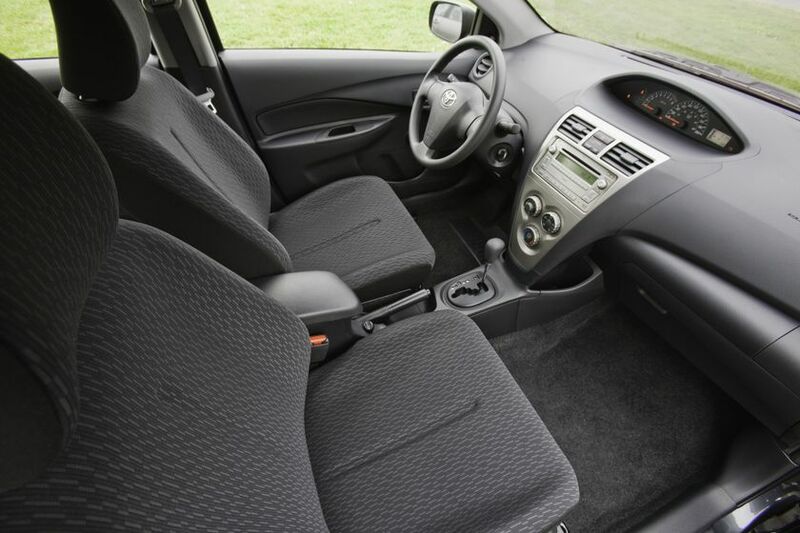 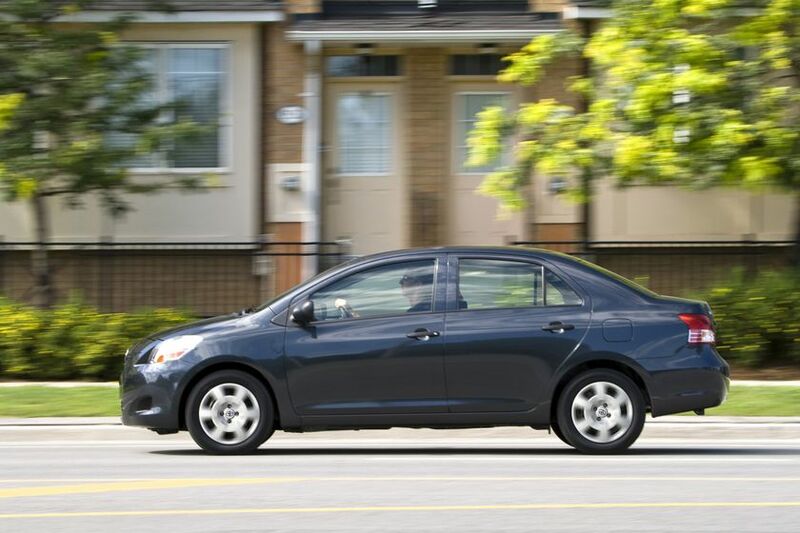 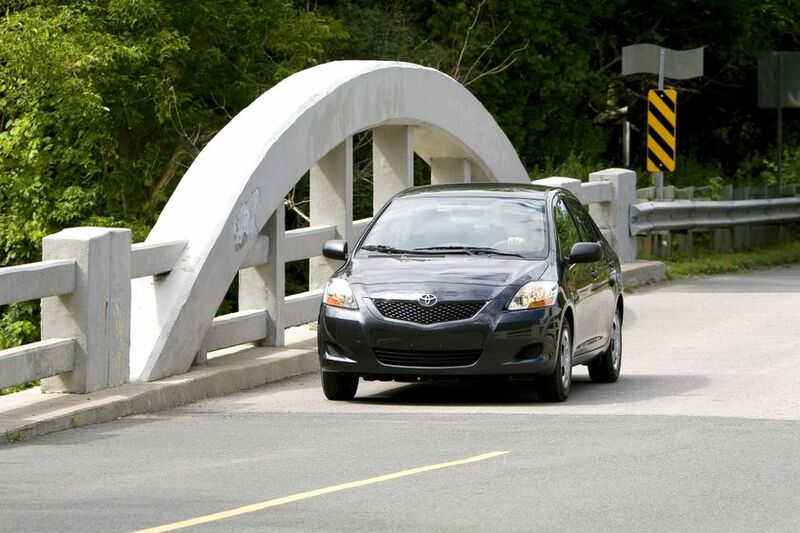 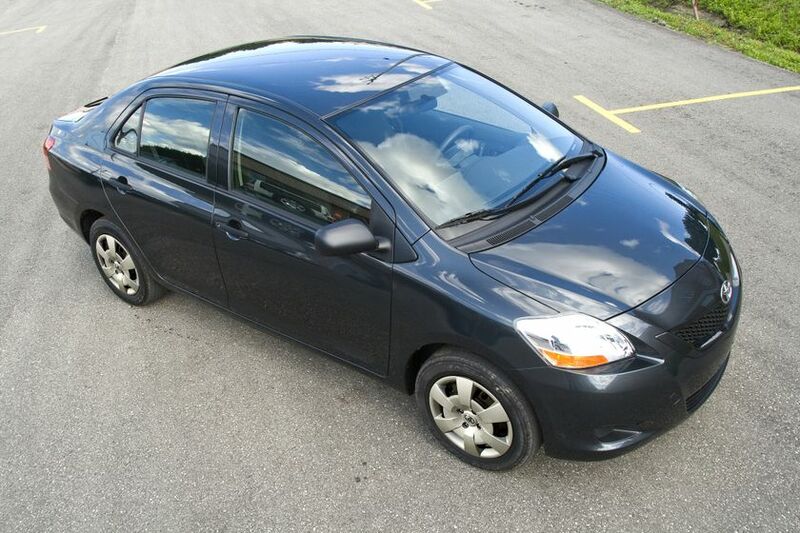 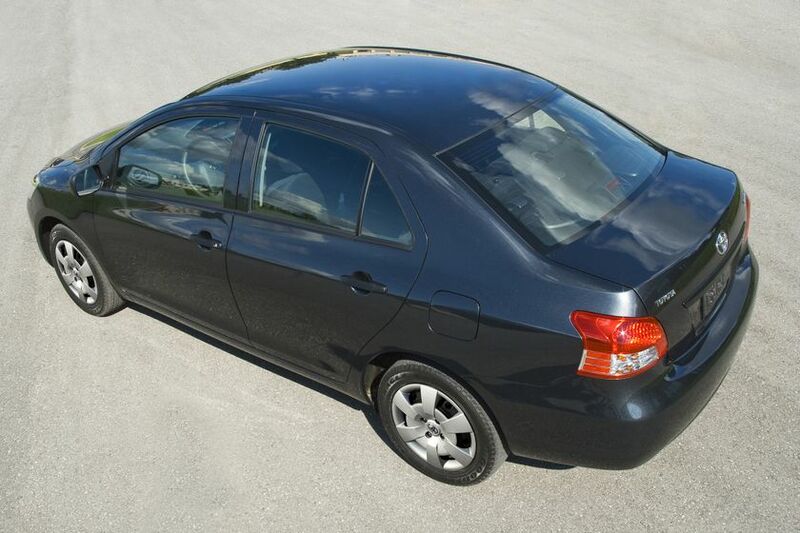 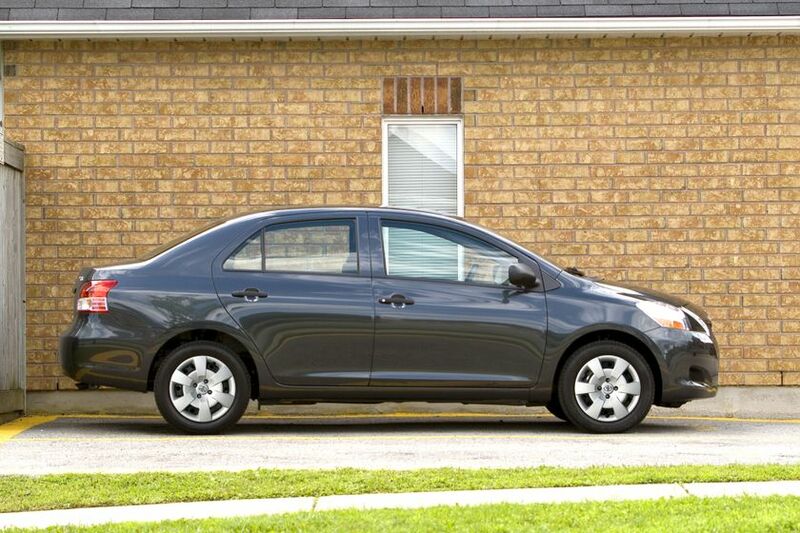 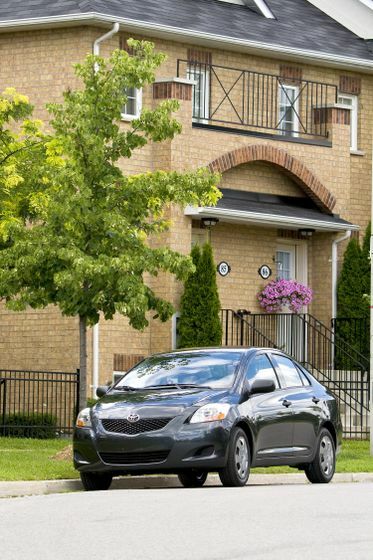 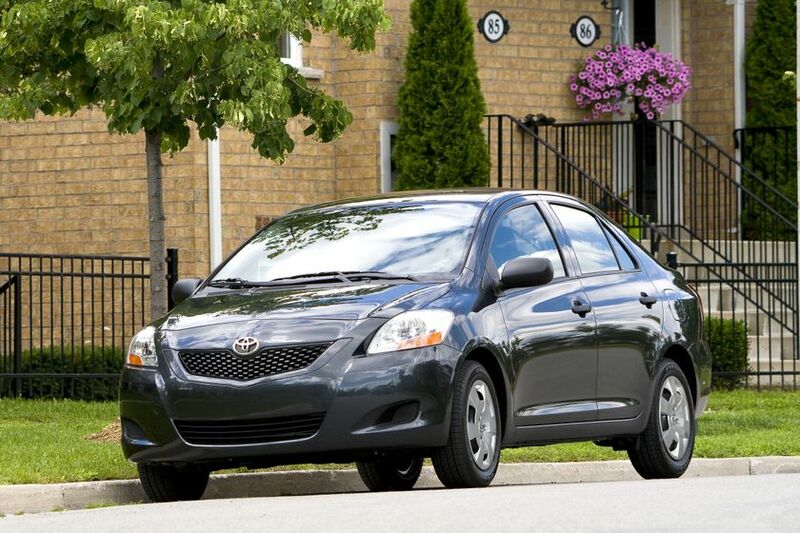 (TORONTO) – Raise the bar, with the 2012 Toyota Yaris Sedan– the four-door subcompact Sedan that features a high level of style, performance and safety, with the Toyota Star Safety system, at a remarkable price. 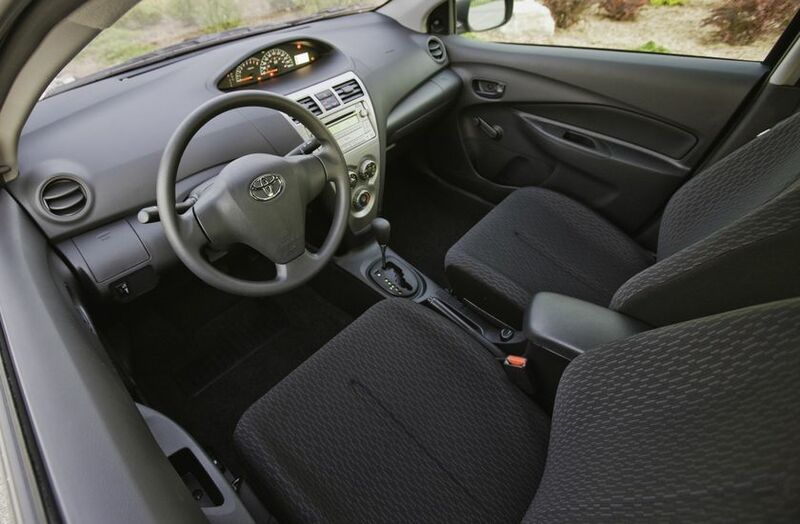 The bottom line is value without compromise, in a choice of automatic or manual transmissions to deliver impressive fuel efficiency numbers and three trim levels that let you pick the Yaris Sedan that’s right for you. 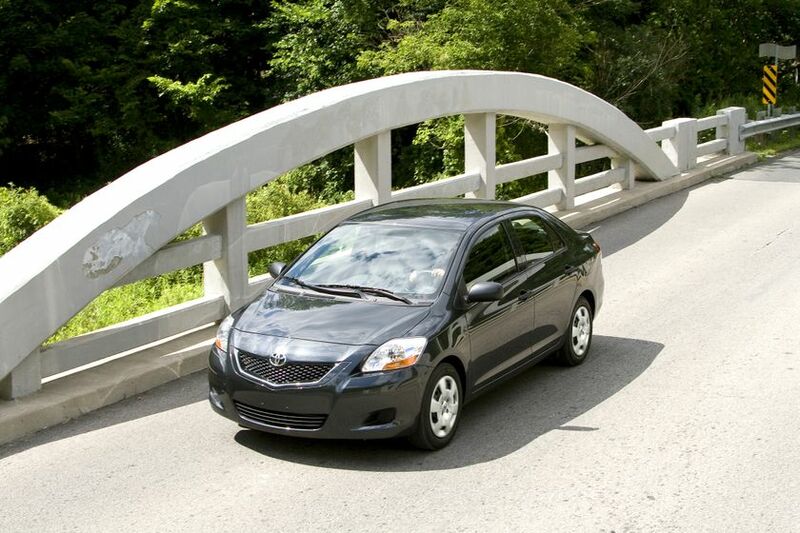 A revised headlamp design, featuring reflector style halogen headlamps. 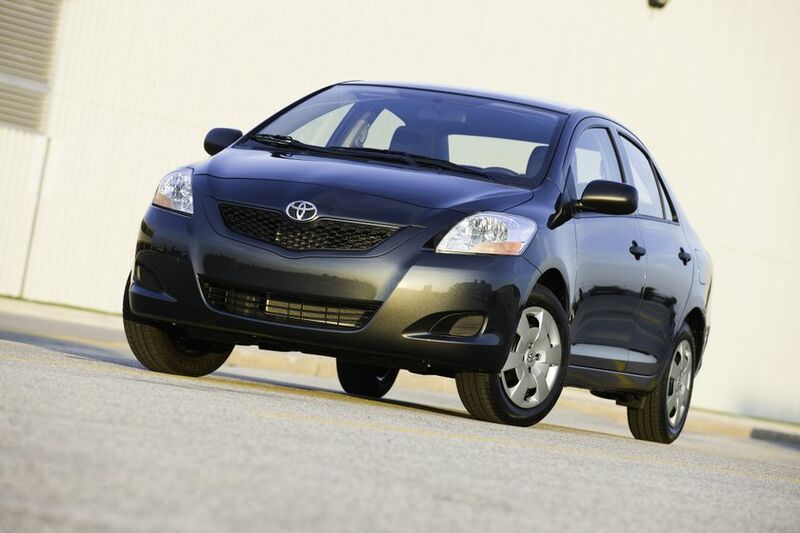 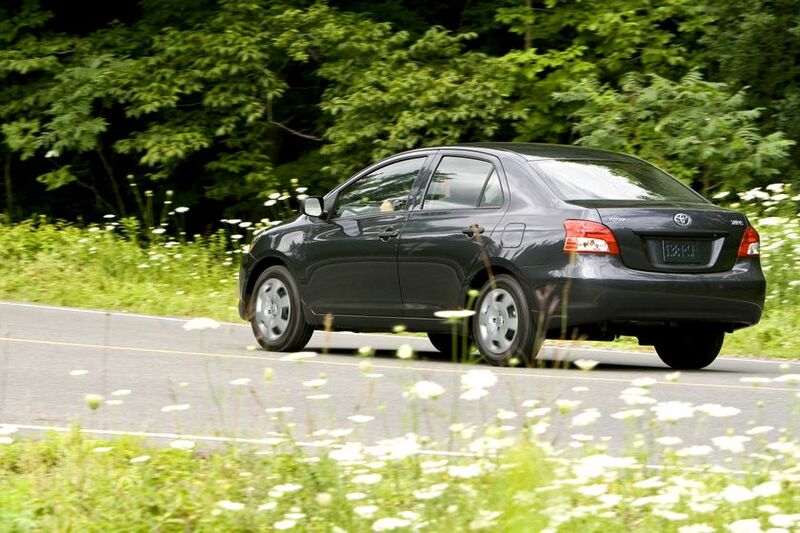 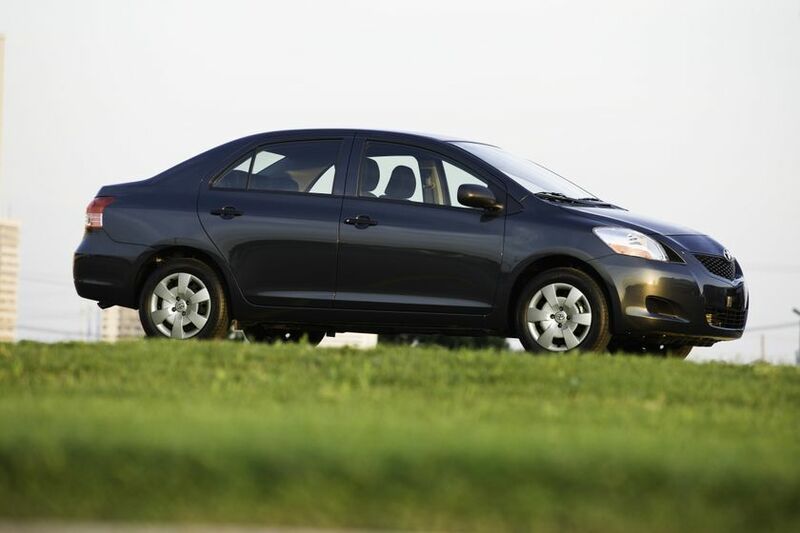 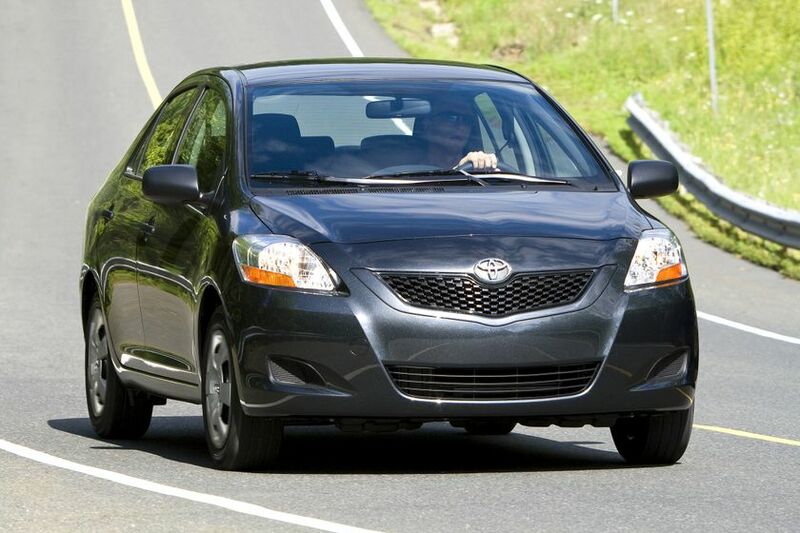 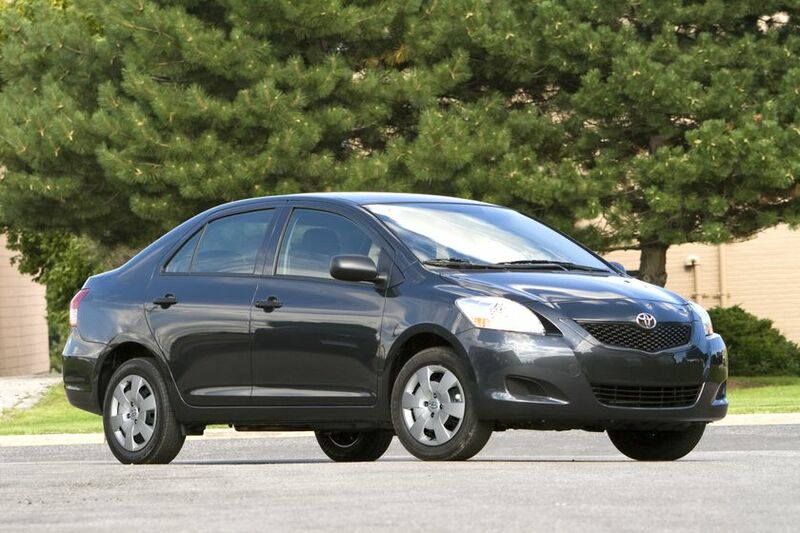 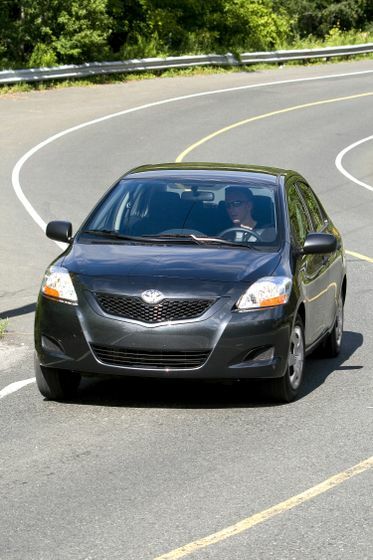 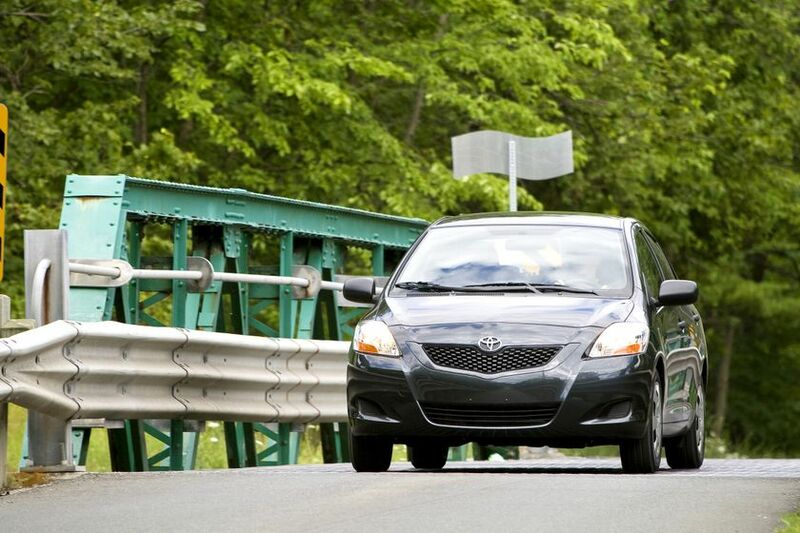 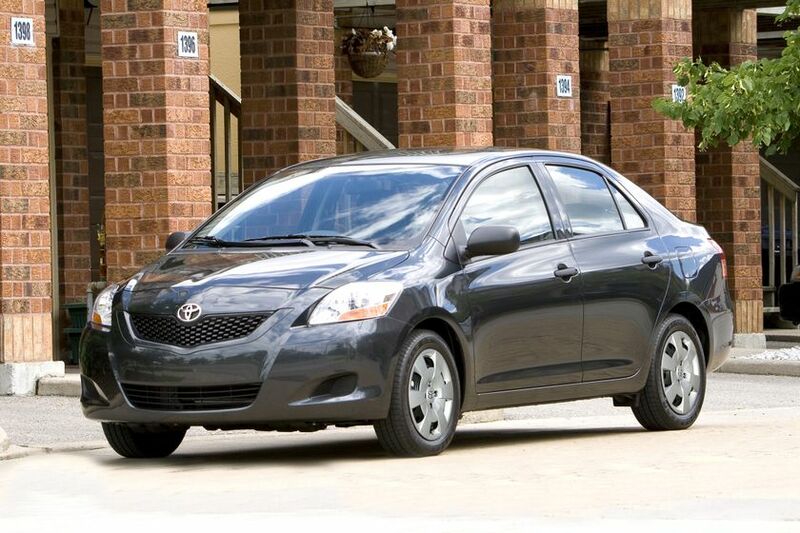 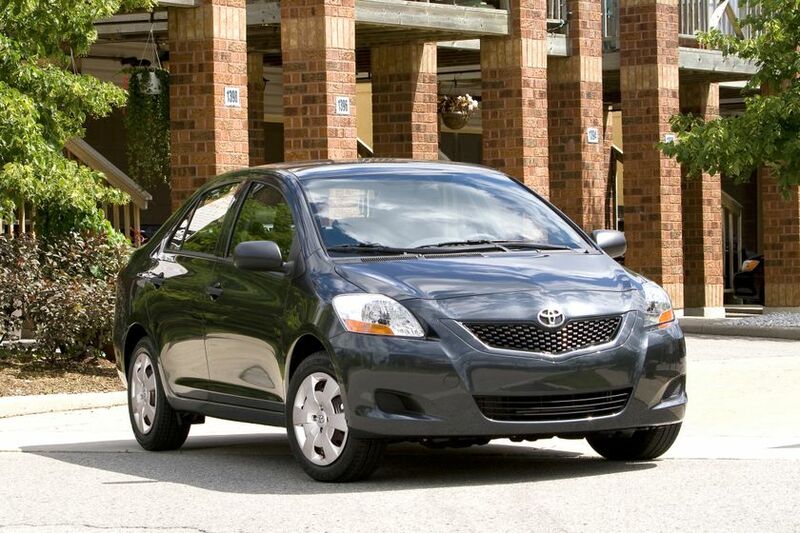 The 2012 Toyota Yaris Sedan is powered by a 106 horsepower, 1.5-litre 4-cylinder engine for spirited acceleration, impressive fuel efficiency, and reduced emissions. 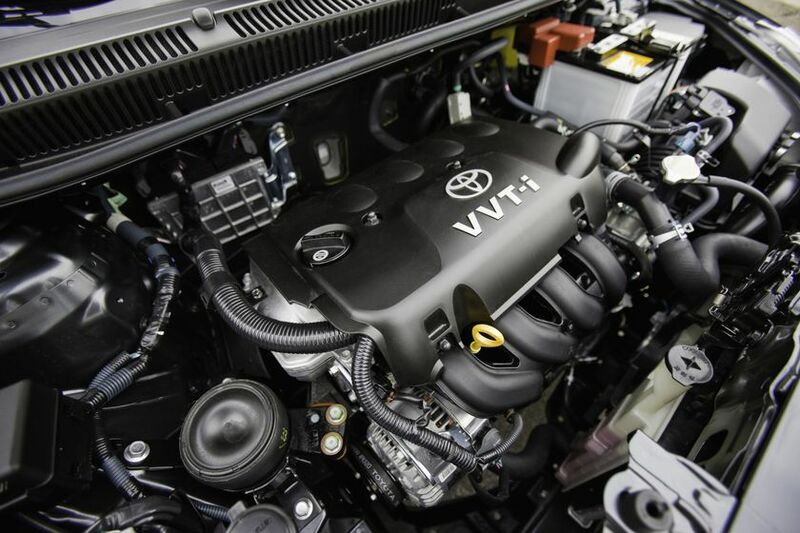 The engine features a lightweight aluminum block, dual overhead cams, 16 valves, Variable Valve Timing with intelligence (VVT-i), sequential multiport electronic fuel injection and an Electronic Throttle Control System with intelligence (ETCS-i), for a Tier 2 Bin 5 emissions rating. 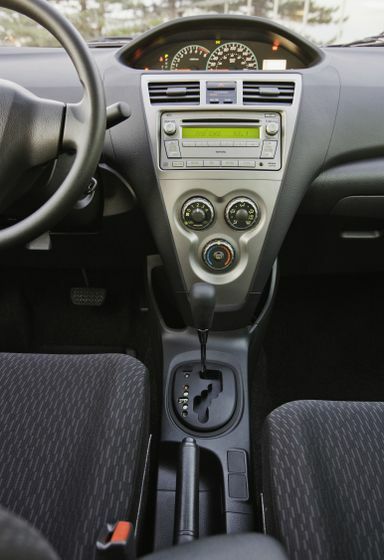 Choose from a four-speed automatic or five-speed manual and know you’re enjoying impressive fuel efficiency numbers: 6.2L/100KM city/highway combined (manual) or 6.4L/100KM combined (automatic). 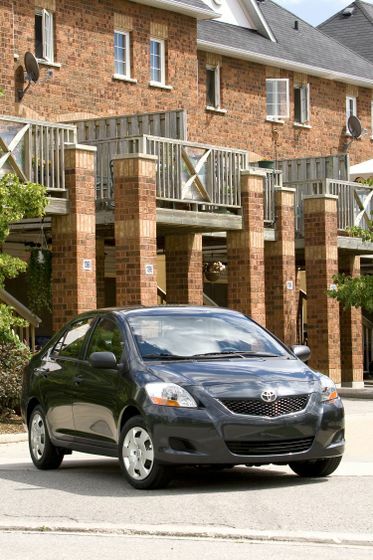 Responsive steering, smooth ride, and an almost intuitive ability to hug the road: these are the hallmarks of the European-inspired performance found in every Toyota Yaris. 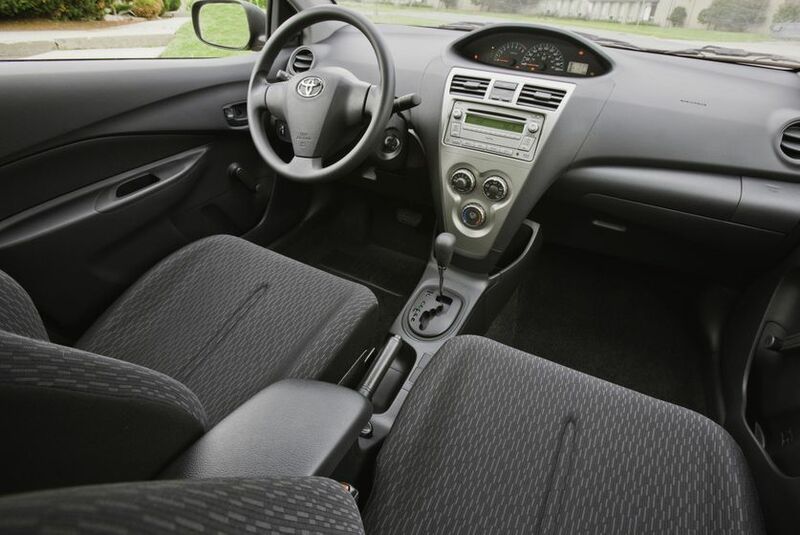 The Yaris Sedan delivers confident, fun-to-drive handling and agility with: short overhangs, highly-responsive electric power steering, a low centre of gravity and a suspension geometry that features MacPherson struts, coil springs and a stabilizer bar up front and a Torsion Beam and coil spring arrangement at the rear. 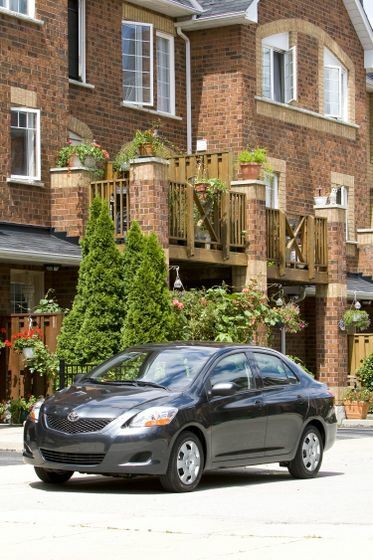 The Convenience Package adds air conditioning, power windows, power door locks with keyless entry, front and rear splash guards, power adjustable and heated exterior mirrors, distinctive blacked-out side window frames and chrome trim on the trunk. 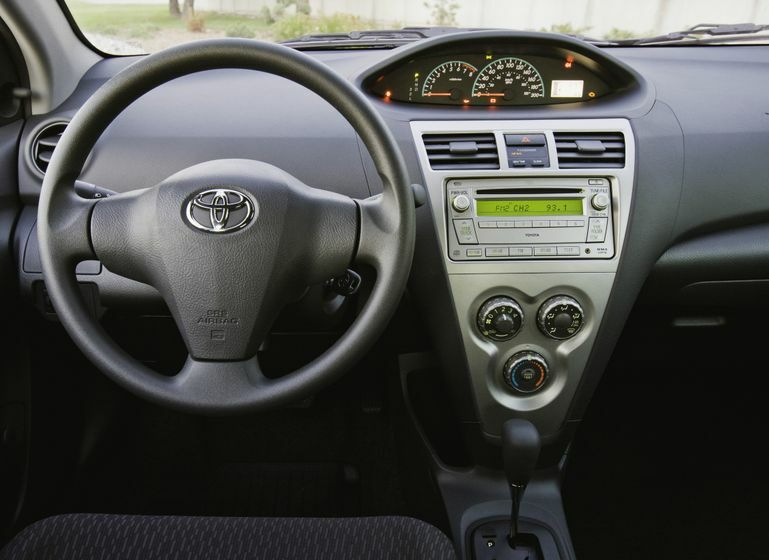 The Enhanced Convenience Package includes all items in the Convenience Package, plus cruise control. 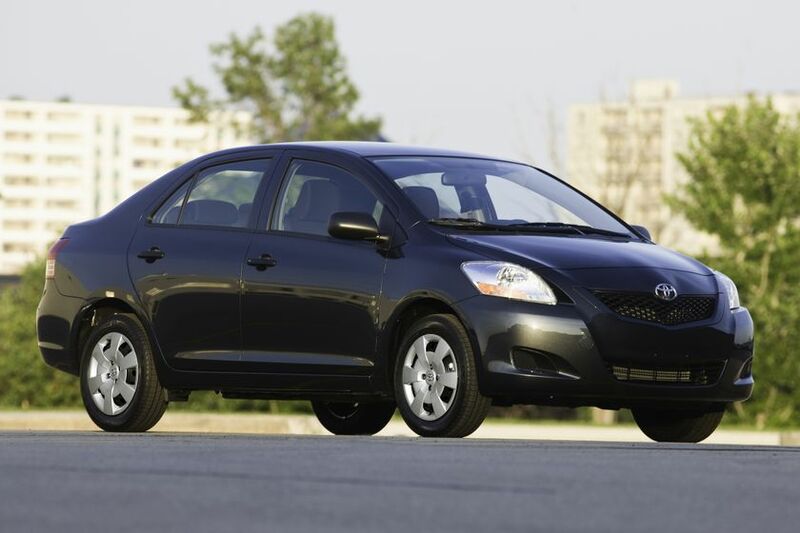 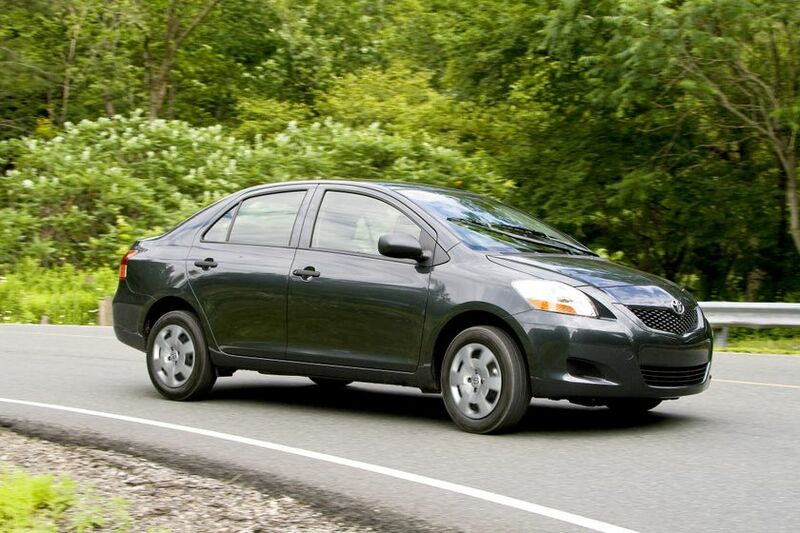 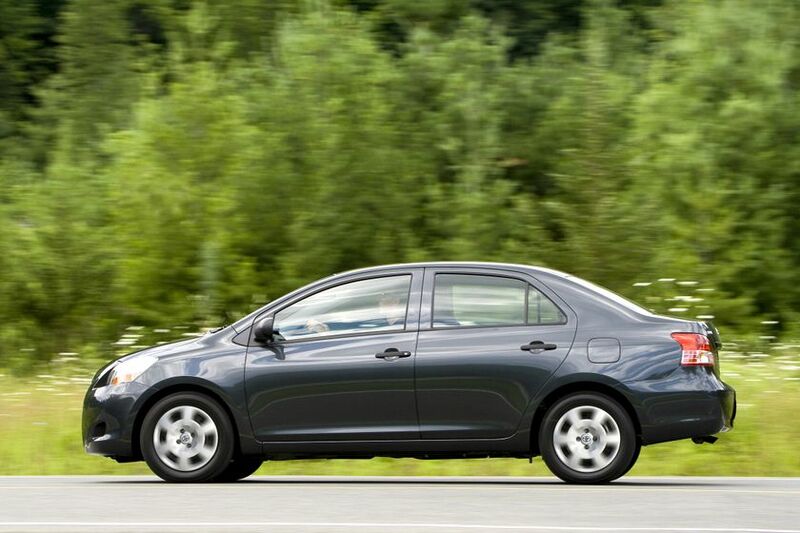 The 2012 Toyota Yaris Sedan is now on sale at Canadian Toyota Dealers, with a manufacturer’s suggested retail price starting at $14, 400.